Well there are a few events I will be attending in March here in Arizona and wanted to let you know ... 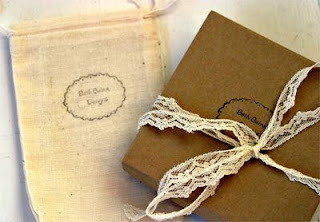 Domestic Bliss is doing a fun swap and sell event and I am going to be a vendor !! It will be March 6th ! so find me in Downtown Mesa! 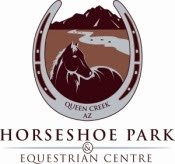 and then the next weekend I will be at the Queen Creek Art Fair on March 13th at the wonderful new Equestrian Park !! so hopefully you will be able to come down and check one of these events out !! Would love to see you!! I think branding is important...I have been working on the same things...takes lots of time and some technical skills (my downfall) but I think it will be worth it! Good luck! It all looks beautiful Beth!! It all looks great. I love the little bag. It's so simple yet makes a great statement. You did a great job. It really speaks your name and style. I'll see you at one of the events I'm sure!! Can't wait to see you and Deb on Friday night. Bring one of your brochures for all of us to look at!!! so tickled....just purchased the Soar earrings! Everything looks great. 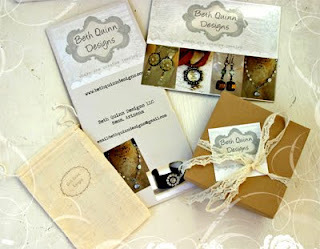 I am currently working on brochures and postcards too. Fun...but I need to focus on getting them done. Thanks for tips for Ben. He is on steroids right now. I have never heard of vicks on the feet...thanks. I also have a humidifier running. It just breaks my heart. His chest has to hurt soo bad right now. My husband had asthma as a child..do you think this could be related?? way to go Beth- they are gorgeous.